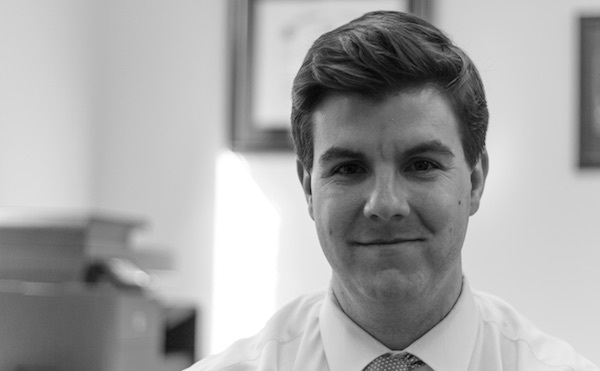 As a criminal defense lawyer in Roanoke, Virginia, I defend clients charged with traffic and criminal offenses in Roanoke City, Roanoke County, and throughout Southwest Virginia. I fight for your record, your job, your freedom, and your rights under the law. Click here to read testimonials from past clients. Do I have any defenses? Will there be a fine? Or jail time? Can the charge get reduced? Or dismissed? We will answer all your questions during an initial, free consultation. We can meet at the firm’s Roanoke office, or talk by phone. Every case is handled on a flat fee – click here for information on pricing. We understand what’s at stake and that results matter. Each of these charges can have serious consequences. They are not traditional traffic offenses that are prepayable with a fine. Rather, we get involved if the driving offense carries a serious penalty and get to work protecting your license and your record. If you have been charged with a criminal traffic offense in or near Roanoke, Virginia, we can help protect your rights. If you are charged with a criminal offense in Roanoke, Virginia, the case will generally be filed in the Roanoke General District Court. You can appeal the court’s decision to the circuit court. The firm is located steps from the Roanoke City courthouse and ready to help with pending criminal cases. If you are charged with a criminal offense, you will receive a court paper with basic information about the case. It may be a summons to appear on a certain date for a trial. Or, it will be a criminal warrant or indictment, and you will have an arraignment and the opportunity to post bail prior to trial. 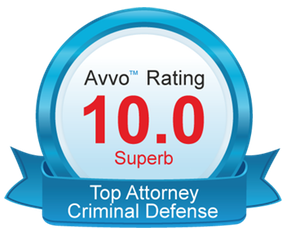 A Roanoke criminal defense lawyer can enter an appearance on your behalf and contact the Roanoke prosecutor to get more information about the charge. We can review the police report and contact witnesses. If necessary, we can schedule a bond hearing. Then, we can gather evidence, plan a defense, and prepare for trial. You do not have to face this situation alone. The first step is a free consultation to discuss your case. We’ll review what happened and develop a case strategy. Call today at (540) 585-1776.